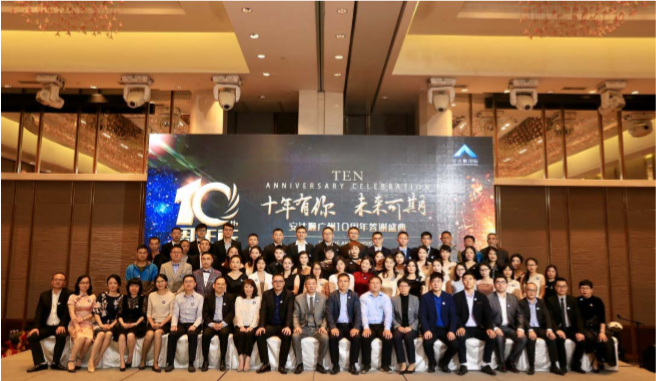 Shenzhen Anda Shun Celebrates 10th Anniversary of Guangzhou Office! 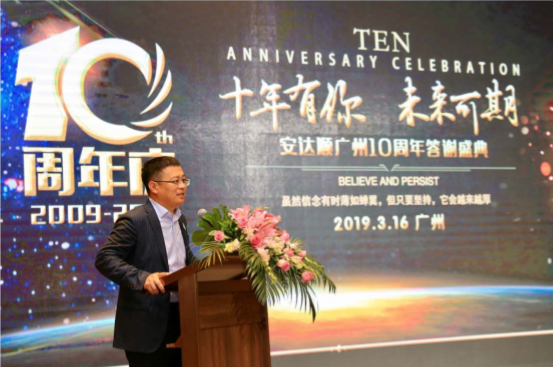 March 16, 2019: Shenzhen Anda Shun International Logistics, who joined AON network in 2016, recently celebrated their 10th Business Anniversary of Guangzhou Office. 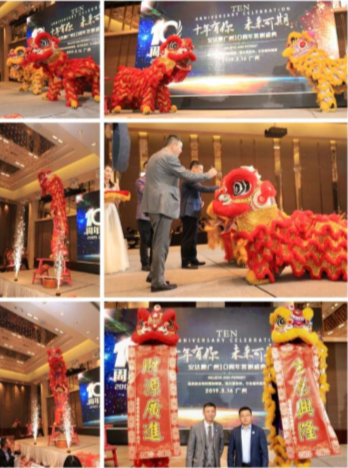 The 10th anniversary celebration was held at the Sheraton Guangzhou Hotel. There was much to celebrate – the program included the Lion Dance as an opening performance followed by speech from the leadership board, an award ceremony and many dancing and singing to end the perfect night. Congratulations Anda Shun Guangzhou Branch from the AON team!